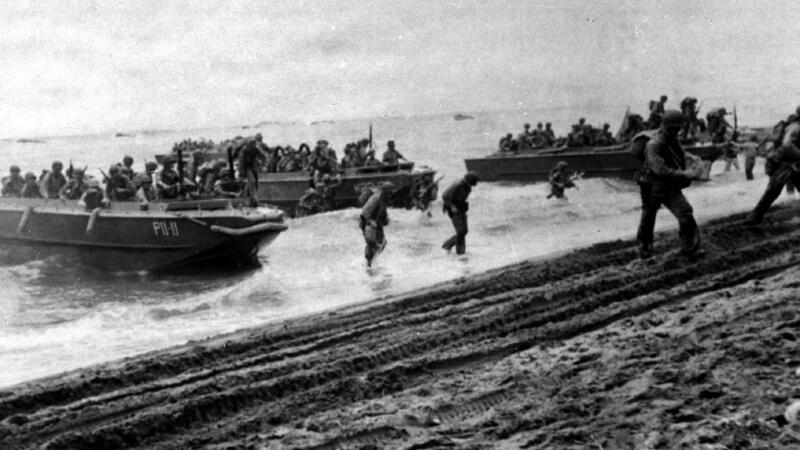 Seventy-five years ago, during World War II, the United States Navy and the Marine Corps spearheaded an offensive at a small island in the Pacific Ocean Solomon Islands. By the time the campaign was won six months later, the fight had escalated to a joint multidomain contest that demonstrated the need to sustain a fight by all services across all the domains to create synergy to defeat a determined and skilled enemy. The new Joint Concept for Access and Maneuver in the Global Commons (JAM-GC) is an improvement over the narrow focus on air and naval power to defeat anti-access and area denial weapons that can prevent a naval force from operating near a hostile shore. But JAM-GC continues to see the Army as an auxiliary whose only roles are anti-ship and anti-aircraft assets plus the provision of foundational support capabilities. The new concept fails to envision significant landpower in line with the Army’s core competencies of combined-arms maneuver and wide-area security in a way that can build a true multidomain campaign—one that creates synergies to dominate all of the domains in a contest against a determined and skillful enemy. No enemy should be able to rule out the possibility of facing a battle-hardened United States Army. The Army must take the lead in arguing for a significant, possibly multi-corps role—either alone, with the Marine Corps or with regional allies—to make the land domain a major factor in multidomain campaigns in the Asia–Pacific theater.